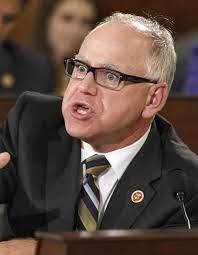 You are currently browsing the archives for the Tim Walz category. If this article is an indicator, Tim Walz’s economic record will be as lackluster as Gov. Dayton’s. The thing that DFL politicians haven’t admitted is that more people from all age and income groups are leaving Minnesota than are coming in. There’s a worker shortage because people are leaving Minnesota. This is also why MnSCU universities are struggling. Until Minnesota starts worrying more about growing the economy with pro-growth economic policies rather than growing government, this problem will persist. Part of the problem, too, is that environmental activists have successfully lobbied for strangling regulations. Our regulatory regime is so strict that it’s difficult to grow a business. More to the point, it destroys the incentive to even locate here. If you’re thinking about starting or growing a business, do entrepreneurs gravitate towards states with high taxes and outrageous regulations? Or would you gravitate towards states with lower taxes and reasonable regulations? 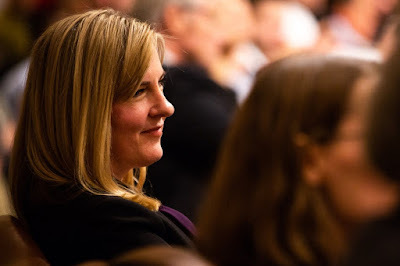 Last week, I received an email from Sarah Anderson talking about the state budget surplus. Rep. Anderson wrote “Dear Neighbors, today the state budget forecast was released showing a whopping $1.54 billion surplus.” We have another $2.45 billion in the State’s rainy day fund. Despite all this money sitting in Minnesota’s coffers, it’s stunning that the DFL is pushing tax increases. It’s time to ditch Minnesota’s ‘business model’ and establish new priorities. The achievement gap isn’t closing, at least not compared to what they should be for all the money that’s gotten spent. Minnesota’s economy isn’t terrible but it isn’t exactly hitting on all cylinders, either. The DFL spent most of the last decade building Minnesota’s government instead of building Minnesota’s economy. In 2013, Gov. Dayton and the DFL legislature passed the biggest tax hikes in Minnesota history. 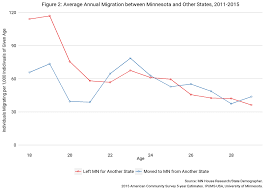 Since then, the middle class of all age groups have left Minnesota. The only income group that’s increasing their percent in the state are the lowest incomes. It makes sense. From an education standpoint, Minnesota is mediocre. From a taxes and regulations perspective, Minnesota isn’t competitive. It isn’t close. If the DFL doesn’t admit that their blueprint isn’t working, we’ll quickly turn into a cold California. 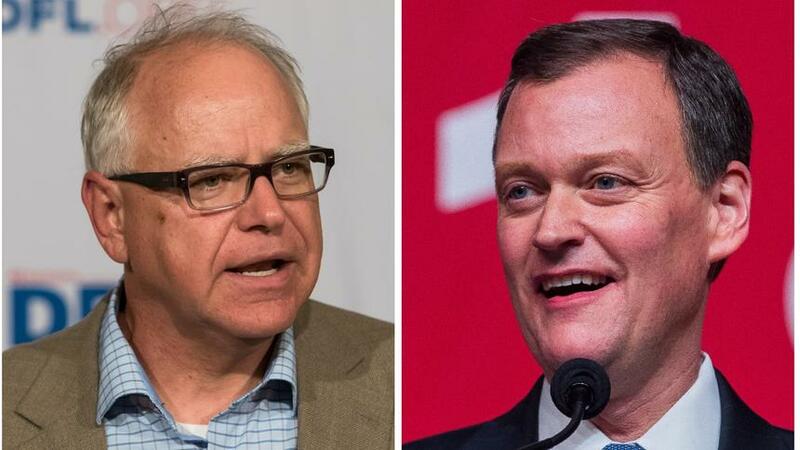 Why does the DFL think that raising taxes will strengthen the economy? In 2007, the DFL insisted that spending should be indexed to inflation. Now Melissa Hortman insists that, because spending isn’t tied to inflation, the $1.54 billion surplus is really only $382,000,000. According to Hortman, that’s justification for additional tax hikes. 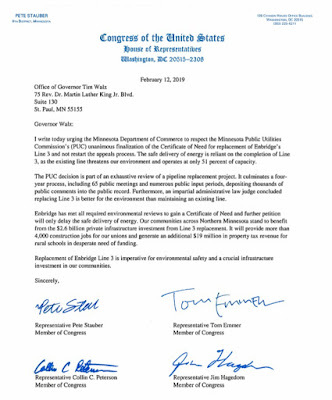 The moral to this story is that the DFL doesn’t understand a thing about economic competitiveness. They want their tax hikes regardless of whether it hurts or not. This move hurts badly. Throughout the state, people from all income groups (except the poor and the working poor) are leaving for lower-tax states. That’s what’s driving the worker shortage. 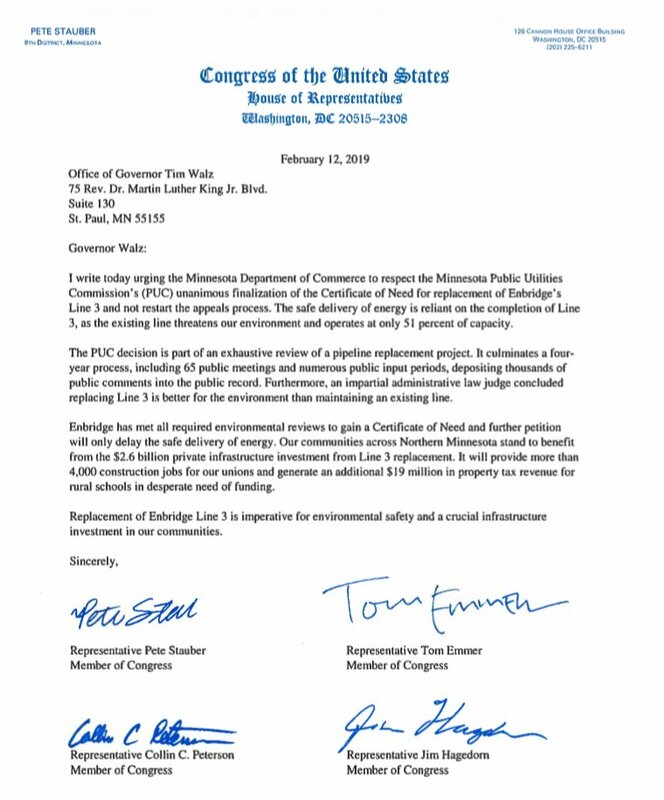 Let’s hope Hortman and Walz don’t kill Minnesota’s economic competitiveness entirely. BTW, this is how socialism kills economies. When people lose the ability to make profits, they either leave the state or they stop making what they’d been making.